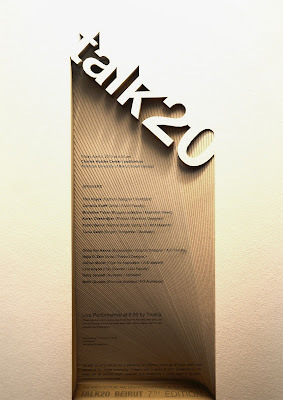 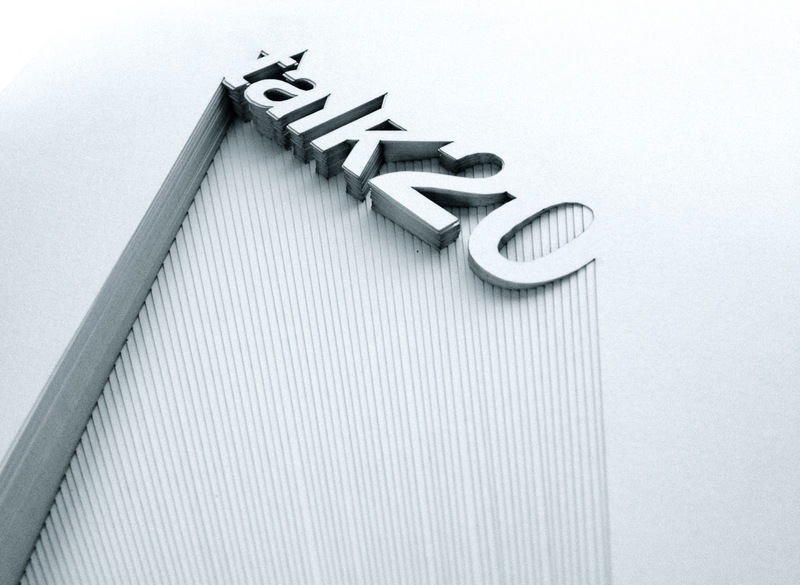 TALK20 is not a lecture but a gathering, an informal exchange of ideas within and outside of the design community. 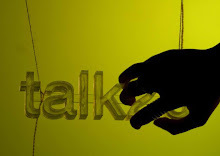 It begins with a series of short presentations | 20 slides per 20 seconds each | selected and narrated by a hybrid panel of students, educators and professionals. 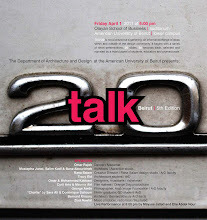 The Department of Architecture and Design, AUB, already showing lots of excitement 8 days before the event. Talk20: 7th Edition FINAL POSTER! 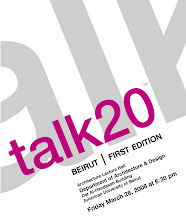 What do you think of the talk20 Beirut:7th Edition final poster? 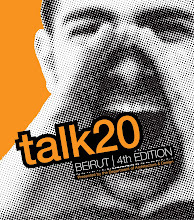 Talk20 Beirut's OFFICIAL Facebook page! Follow and like the link for further information and updates!